I want to buy an inflatable stand up paddleboard – SUP, Windsurfing UK. There are some good reasons why inflatable stand up paddle boards have really taken off. The main reasons we get told is that the person looking at one has no storage, but also may have a limited capacity to transport the board on a roof rack so being able to put the board in the boot or even use public transport is really handy. With technology in inflatable paddle boards changing quickly it’s not hard to see why their performance is catching up with hard boards for certain disciplines. The board needs to be stiff lengthways and unable to twist so the effort you put in comes out as forward movement and the balance underfoot is good. 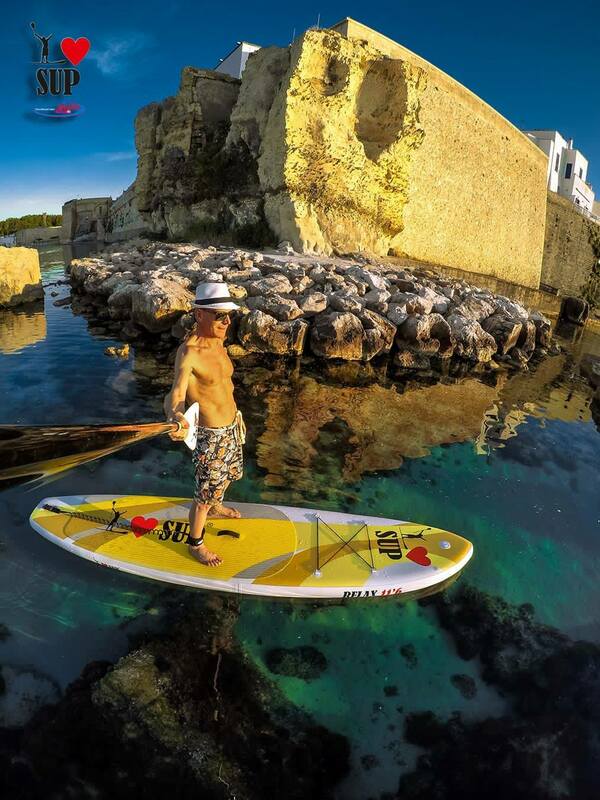 Why not get in touch and we’ll talk you through the inflatable sup range. If you would like to buy an inflatable paddleboard in Chichester then check out our shop and test centre as we’re only 15 minutes away from you and have a demo fleet so you can check out the boards before buying if that helps.